Ever since I first watched the Fellowship of the Ring, I've suspected I belong in Middle Earth. At first, I thought I would be one of the Elves. Upon closer reflection, though, I have come to realize that I am in fact a Hobbit. Never mind my somewhat tall stature, I belong in Bag End. If you have a feeling that you, too, may be one of these small Shire folk, I present 9 Signs You Are a Hobbit. You love good food, especially taters. Mealtimes are a very important part of your day, and you would never want to be late for dinner- or breakfast, second breakfast, elvensies, luncheon, afternoon tea or supper, for that matter. A hobbit hole means comfort, and you value comfort very much. There's nowhere you would rather be than in your favorite armchair, among your books, maps, and doilies. 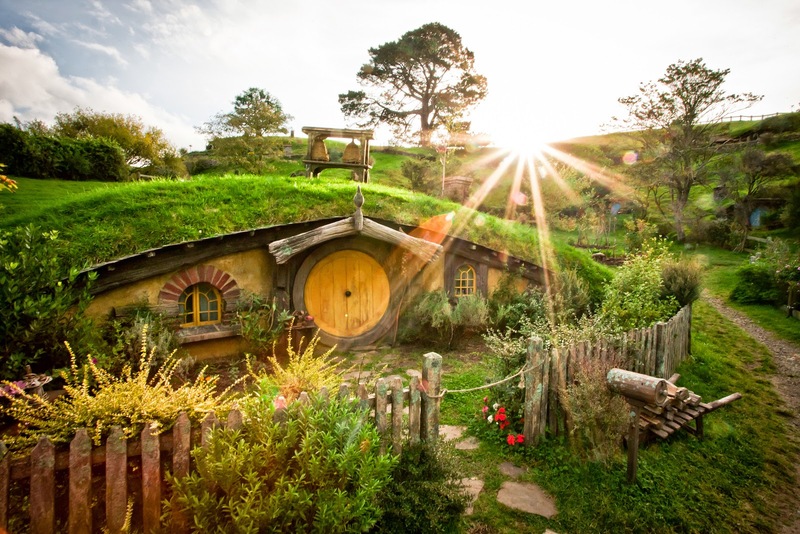 Quaint, old-fashioned living appeals to you, and the Shire is just the place for such a life. You like visitors as much as the next hobbit, but you generally like to know them before they come visiting. While you are not anti-social, you do enjoy your solitude and tend to be skeptical of strangers. Sometimes you just don't want anymore visitors, well-wishers or distant relations, and would prefer to sit quietly for a while. That said, there is such a thing as sitting quietly for too long. 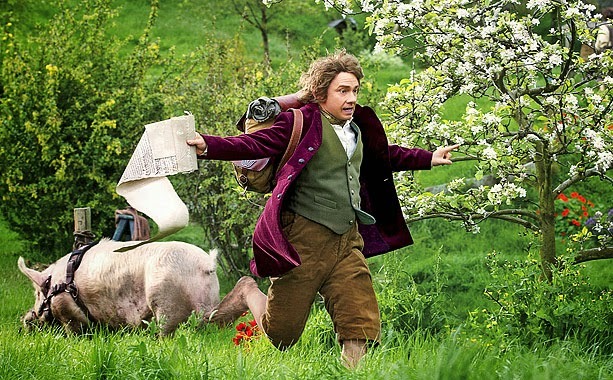 Although you may initially regard adventures as nasty, uncomfortable things that make you late for dinner, there is a part of you that longs to go beyond Bag End. You need some time to consider before you leave the Shire, but when you do decide to set off, everyone watch out - I'm going on an adventure! At first glance, you may not seem the likeliest candidate for an adventure. But deep down in every hobbit is an unlikely supply of courage. As all of our favorite hobbits can attest, even the smallest person can change the future, if they are brave enough. If you possess that same, sometimes surprising, courage, you might be a hobbit. You are truly loyal. When you make a promise, you intend to keep it. Throughout the Hobbit and the Lord of the Rings stories, we see hobbits illustrating this time and again. Bilbo is initially wary of his unexpected guests, but in the end, he will do anything to come to their aid. Sam sticks with Frodo through thick and thin, even though Frodo repeatedly tries to handle matters himself; Merry and Pippin also refuse to let Frodo go it alone. 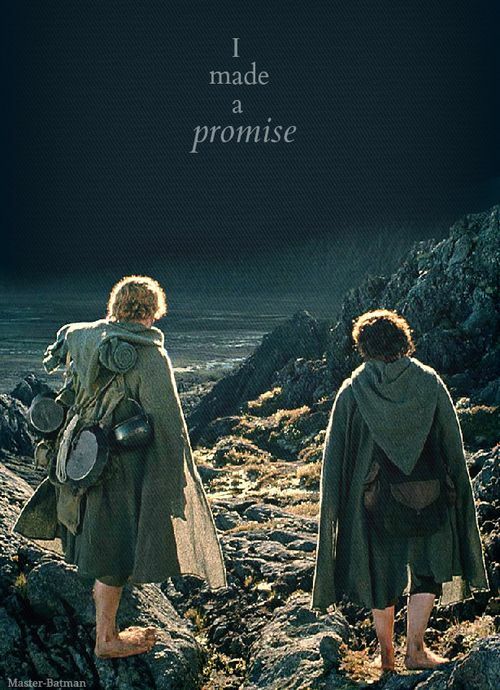 Frodo himself stays the treacherous course, remaining true to his promise and duty as the ring bearer. If you would go to Mordor and back again for your friends or something you believe in, you possess the loyalty of a hobbit. Elves, dwarves and men- you are able to get along with them all, once you get to know them, An individual's background doesn't matter to you; their character does. This example inspires others to put aside prejudice and join in a greater company or fellowship. Though gold can be useful, you are have a pure heart and are not greedy for treasure. Some hobbits have been corrupted, but overall, most hobbits value food and cheer far above gold. You are, however, somewhat protective over your spoons. I personally became quite defensive when my favorite spoon was nearly discarded. Those dratted Sackville-Bagginses! There is no place like home. No matter how far you travel or how your adventures change you, the Shire is always beckons you to come back again- just like the stories of Middle Earth. Are you a hobbit after all? If so, remember that if you ever pass through Bag End, tea is at four. You are welcome any time. Don't bother knocking. This list is perfect!! :) I can relate to every single one of these despite being above average height for a girl. I'm definitely a hobbit... a hobbit that drank too much ent-wash, apparently. Brilliant list! I am definitely a hobbit! I love my cozy home, but going on an adventure can't help but tempt me sometimes. Mmm, I never thought I'd be a hobbit but several of the points fit me. Although I'm not particularly trustworthy ... Cool post! 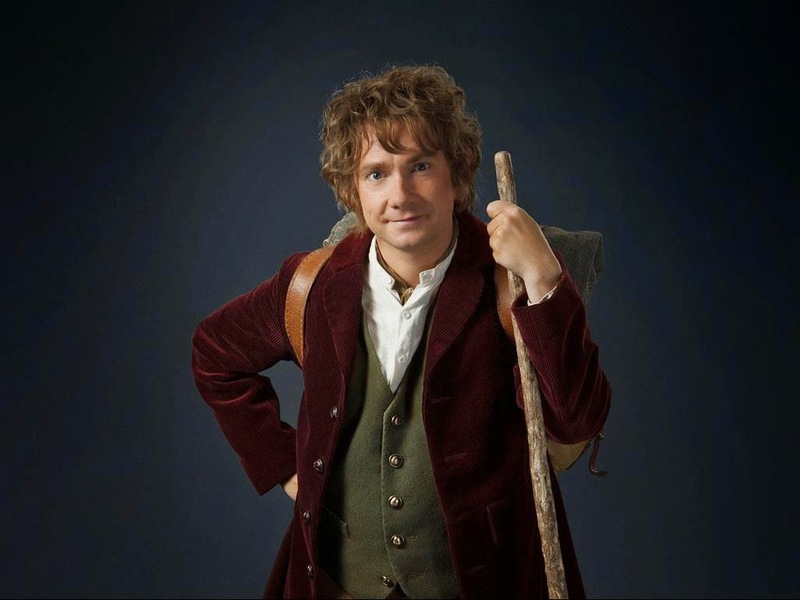 Well, as far as being trustworthy goes... Bilbo was hired as a burglar ;) So you probably still qualify as a hobbit :) I'm glad you enjoyed the post! I admire the elves, but I'm more the hobbit type too. :) Toast and cheese sounds absolutely wonderful...! I'm so happy you enjoyed this. Haha, this is great. Now that you've mapped it all out like this, I'm realising Tolkien kind of created the perfect audience surrogate to match the personality of a lot of readers. I get why Elves get a lot of attention, but in a way, Hobbits are where it's at. I am a hobbit too. I do all of the nine things and I love good food!